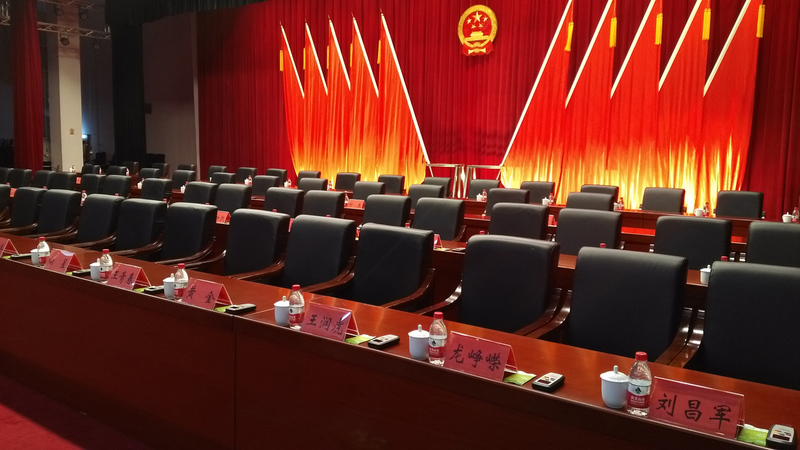 Domestic Projects-Application of Restmoment Wireless Voting System in a Conference Room of a People's Congress in Changsha City, Hunan Province-Restmoment Digital Audio Device Co., Ltd.
A people's congress in Changsha City, Hunan Province is a key governmental department. It will focus on the overall work of the city. And it has played an important role in the local state power organazitions. 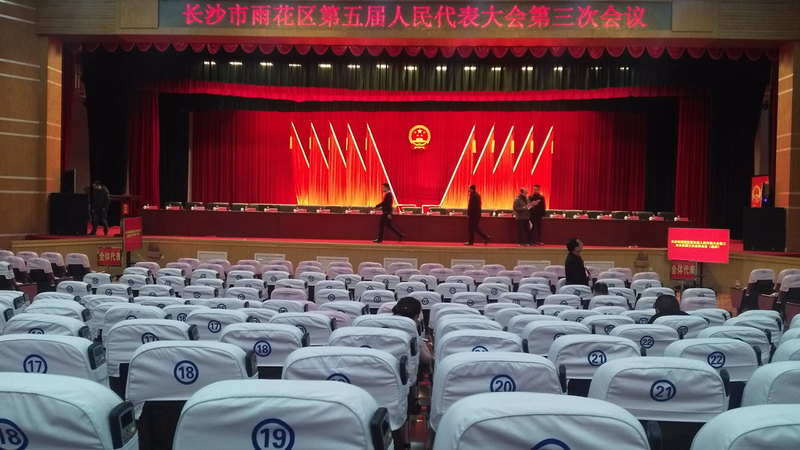 A conference room for the NPC deputy meeting of the National People's Congress's political system will be built. The system must be stable, the function is requested perfect, and the security must be strict. 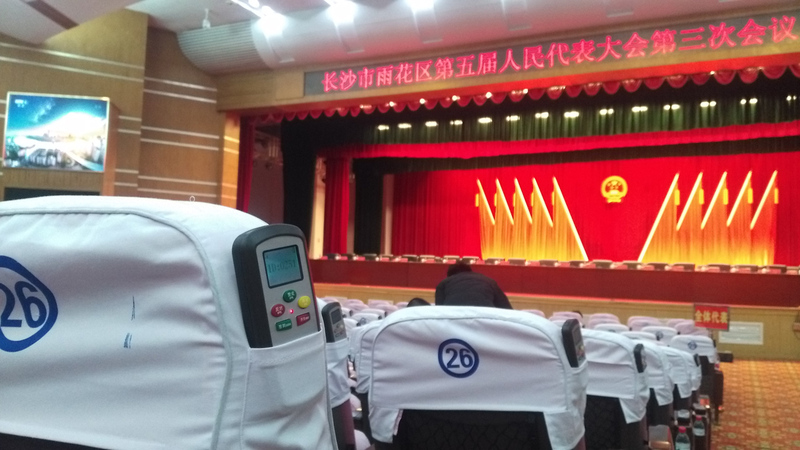 After the survey, Restmoment adopted the all-digital wireless voting system: RX-D2813 wireless three-button voting unit, RX-HE2813 transceiver, RX-M2813 controller to be installed in the NPC conference room. In the major decision-making occasions, safety is the first condition of the voting system during the meeting. Many meetings involve major decisions of the country or localities. So the requirements for confidentiality and anti-interference are very high. 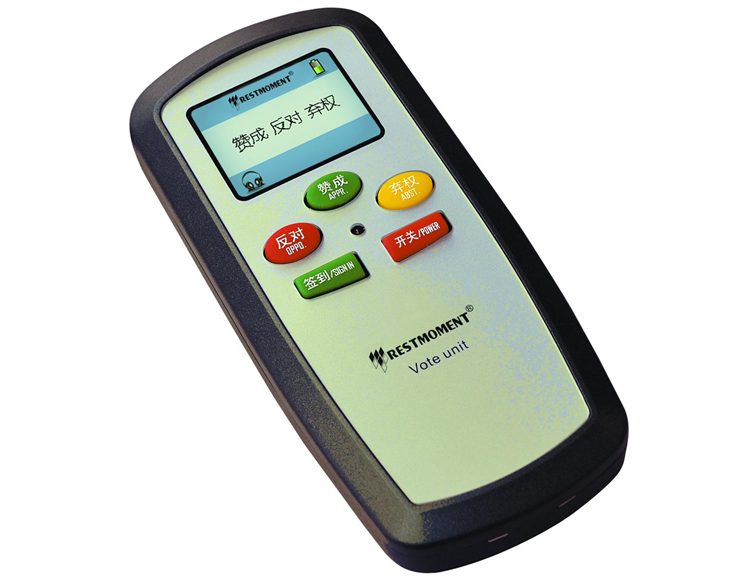 Restmoment RX-D2813 three-button voting unit adopts “one person & one machine”, which enables delegates to easily complete the voting from sign-in to various proposals by simply pressing the voting button according to the meeting agenda. The unique security function of the system enables the representative button to reflect its true will. Don’t worry about being recorded; The humanized operation is convenient, simple maintenance, simple management. From raising hands to voting unregistered, this is a big step. The RX-HE2813 RF transceiver is connected to the conference controller by a network cable. 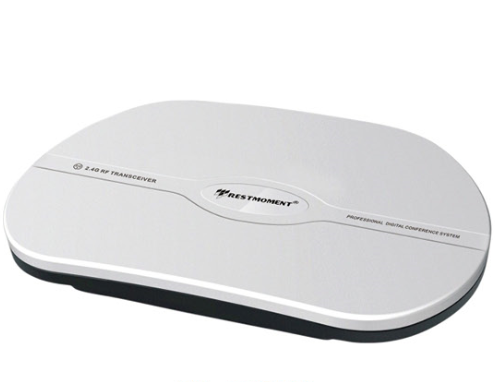 It has wireless receiving and transmitting bi-directional function. The professional RJ45 universal cable is connected to the wireless conference controller. And it is powered by the wireless conference controller. The installation is more convenient and quick. 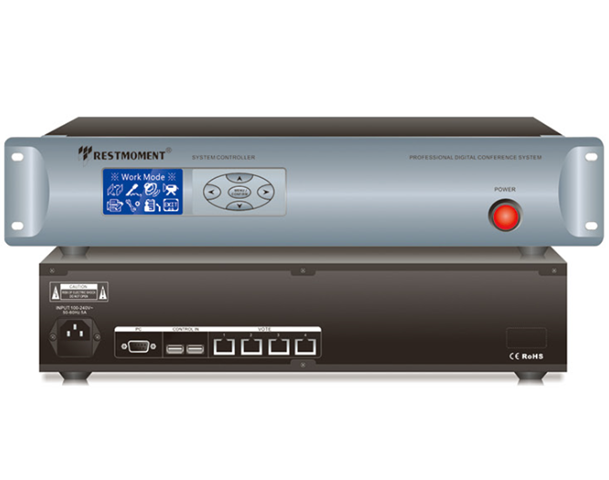 The RX-M2813 controller is the core component of the Restmoment conference system. 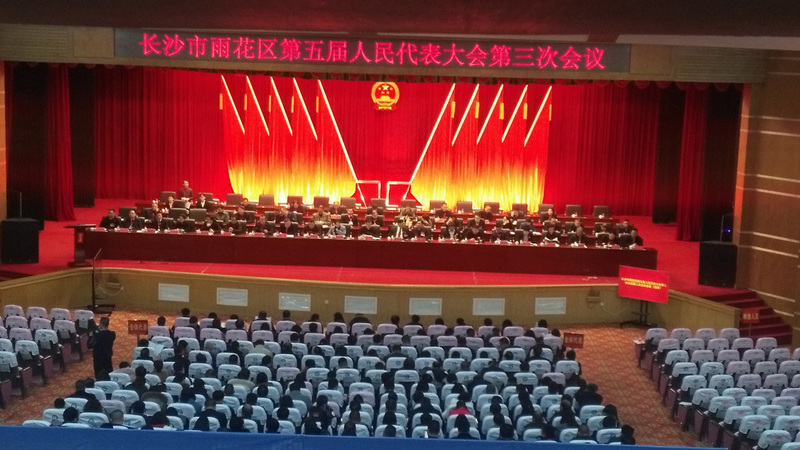 It is an important bridge for interoperability with RF transceiver, wireless voting units and PC management software functional modules. It is equipped with a five-dimensional navigation keyboard with wireless voting controller panel. 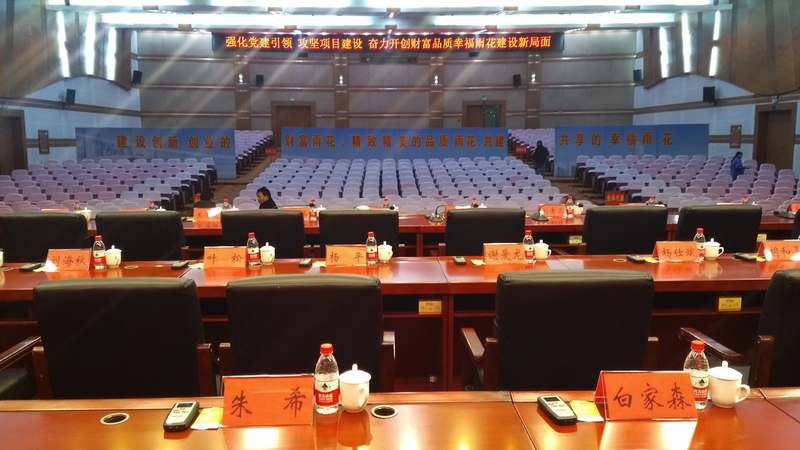 Working with the LCD display, it can realize centralized control of all wireless voting conference functions. The Restmoment Digital Conference System replaces the traditional conference mode with revolutionary digital technology. With its digital performance and easy-to-use software control, it meets all the management needs of modern conferences. In the development trend of information technology, Restmoment strengthen the product quality and owns the core technology. We will continue to uphold the spirit of innovation in the digital conference field.